Here I am writing to you preparing to go through security once again on my travels to the International Marine Conservation Congress (IMCC) in St. John’s, Newfoundland! Keep an eye out for podcasts for this conference. 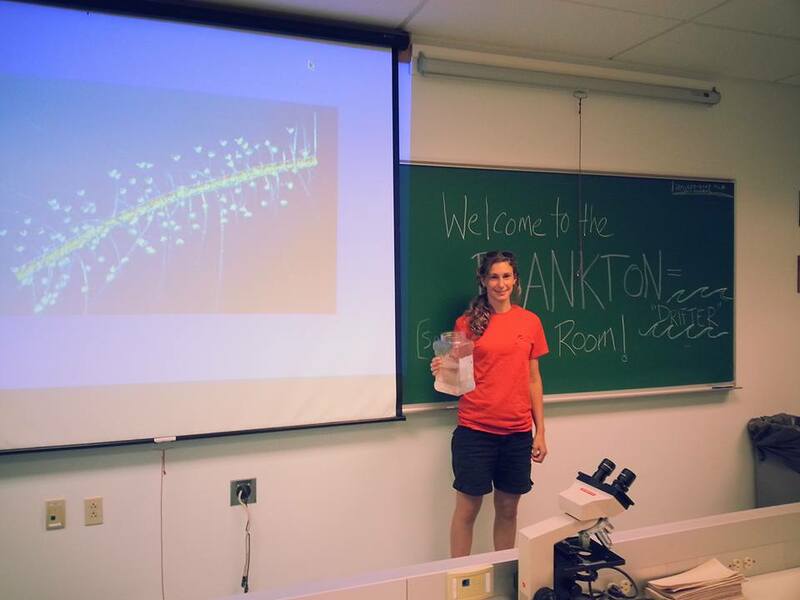 I encourage you all to listen to Karen Stamieszkin talk about plankton poop and the carbon cycle on my most recent episode of SFW Science Radio Hour. I also created a playlist of all my interviews that I clipped out of the full radio show in case you just want to listen to the interviews. You can access them here. Speaking of… on that playlist you’ll notice an “AGU blog post” item there that I created for The Plainspoken Scientist, an American Geophysical Union (AGU) science communication blog. The audio piece is three minutes long and I had a lot of fun using mostly clips from my interviews in the background as well as some sounds I recorded in my home and at the lab. Music breaks: The Gammy Bird by Christopher Young, Bowie by Flight of the Conchords, Rock Lobster by B-52s, F.U.N. Song by SpongeBob & Plankton. 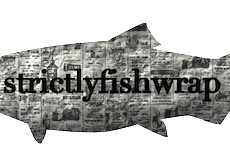 As always… if you are interested in being on the show, writing a piece for this blog, want to do a science communication project together, or have suggestions, comments or questions, just email me at strictlyfishwrap [at] gmail [dot] com.